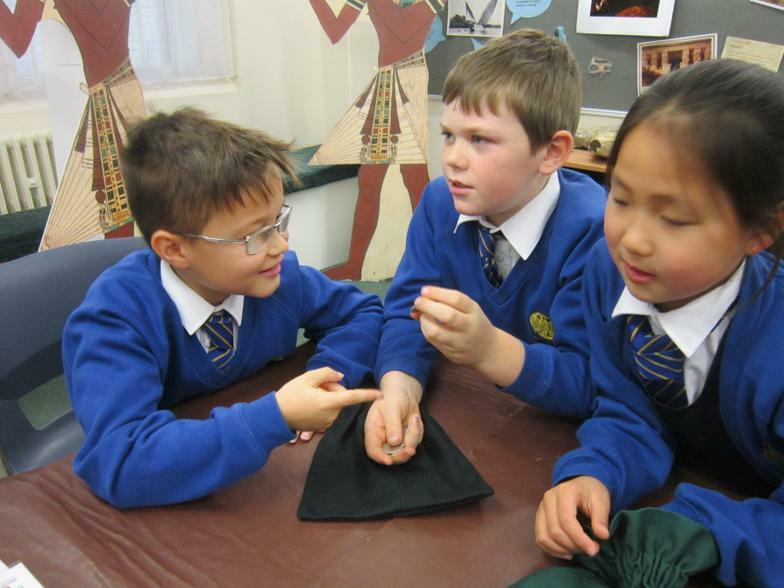 Term 4 - You can find out what we are learning about this term by downloading this document. 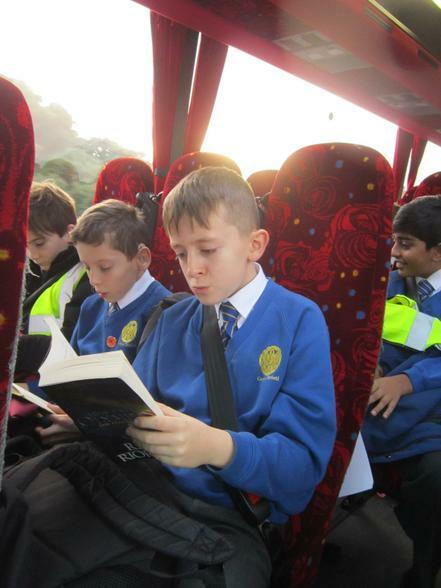 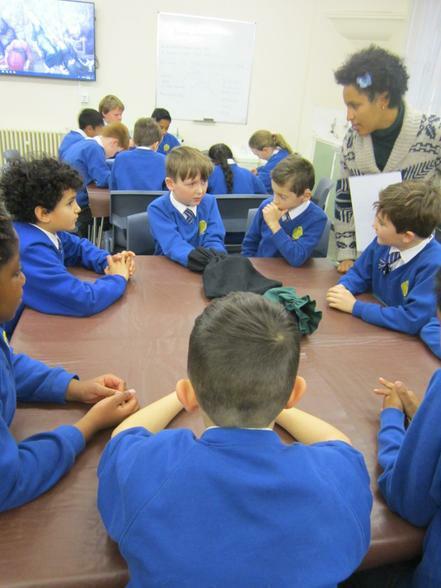 We shared our favourite stories with children from other classes, in our new 'Family Groups'. 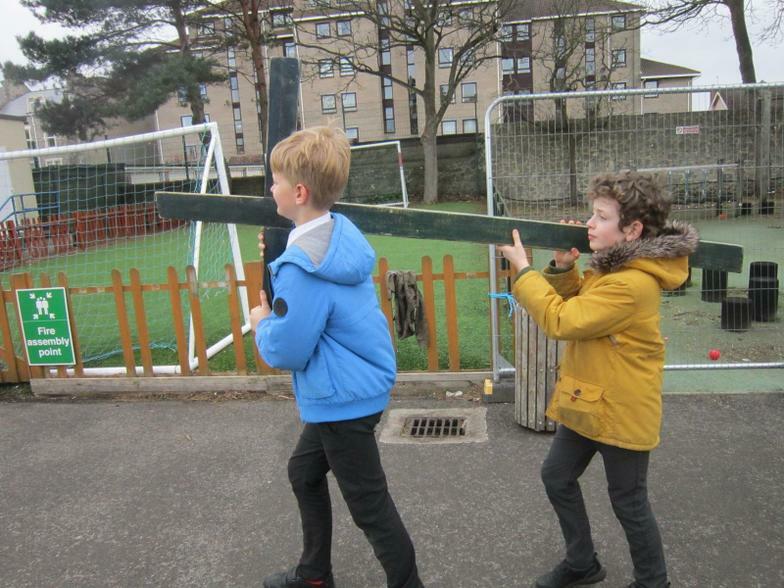 We celebrated the arrival of the Lampedusa cross. 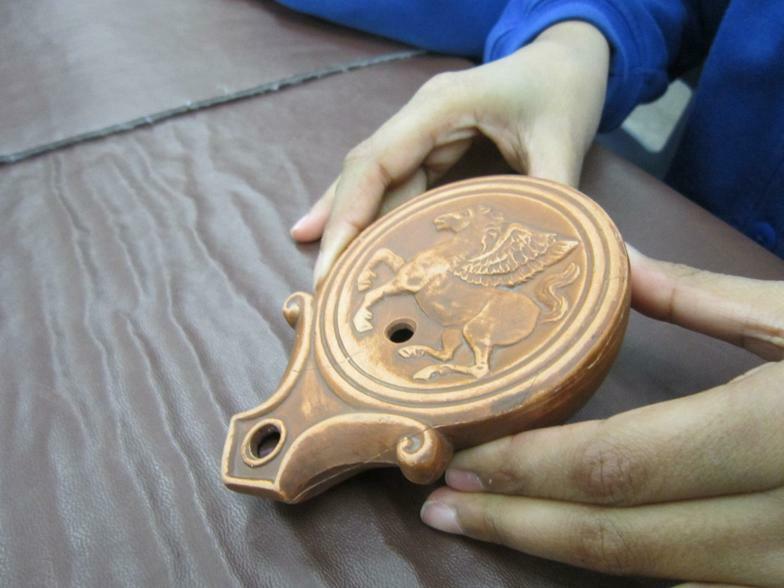 When hundreds of refugees drowned off the coast of the Italian island of Lampedusa, a carpenter in sorrow and sadness, gathered driftwood from the beaches much of which was from the wrecked boats. 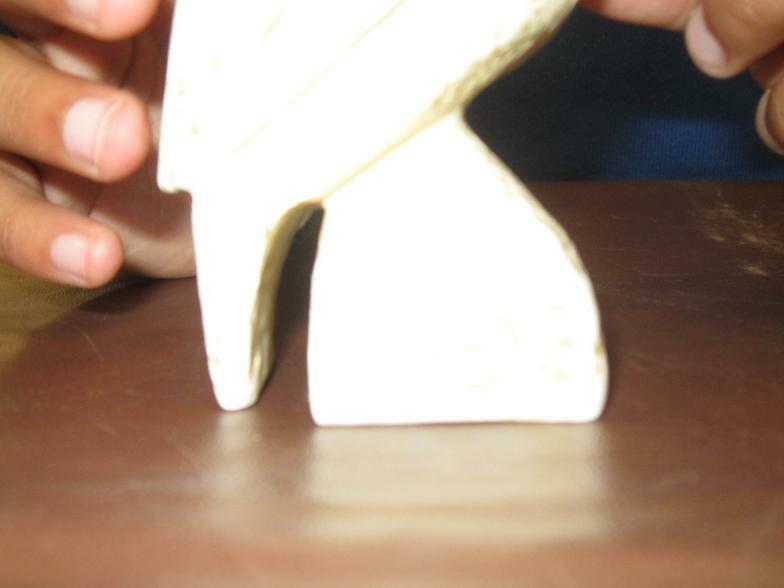 He turned the wood into crosses and offered them to the survivors as a symbol of hope. 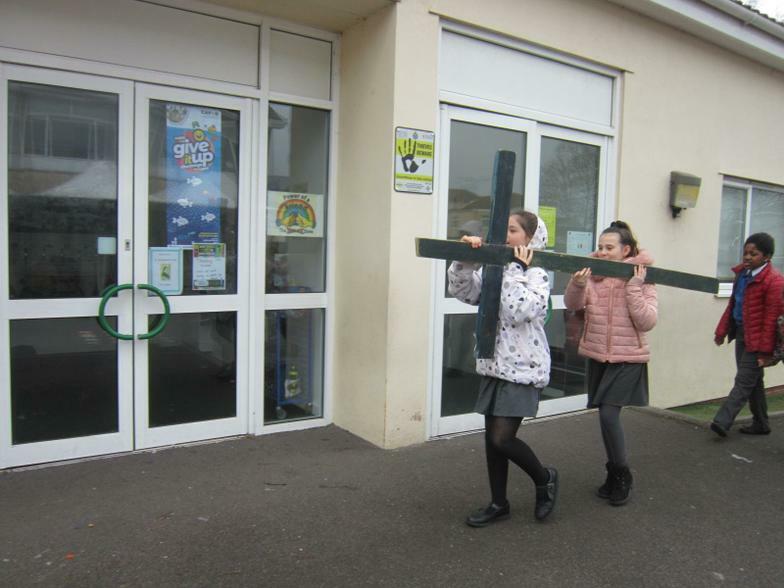 The cross we received at Corpus Christi has been made by St Edward’s Catholic School near Salisbury and is travelling to every Catholic school in our diocese. 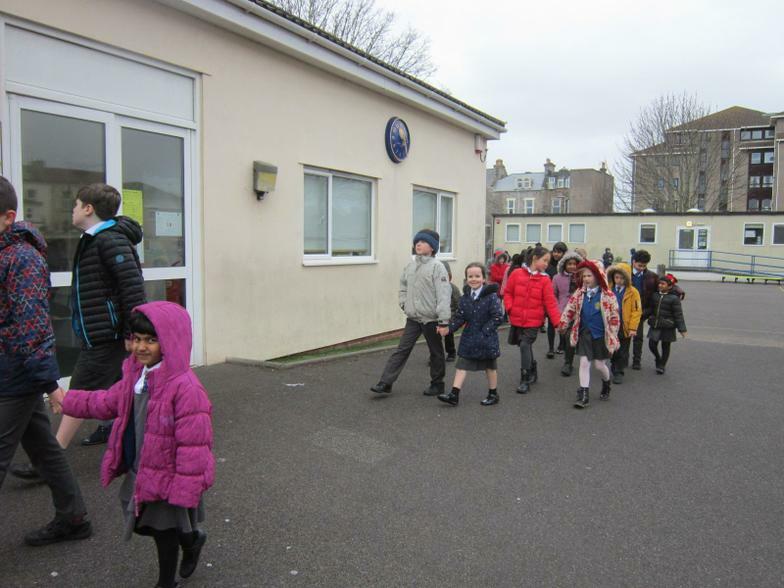 We had a special day with a prayer activity and a 2km walk around the playground. 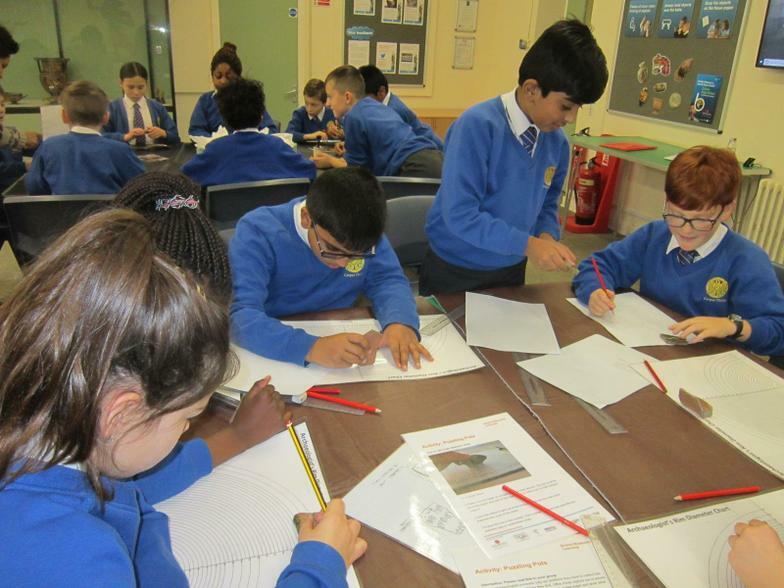 We have been using concrete manipulatives in our maths lessons to support us with the concepts of written multiplication and division. 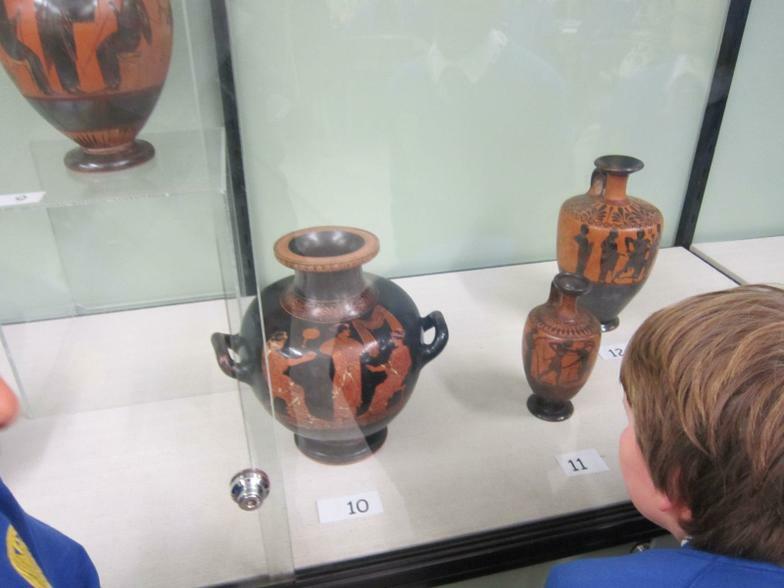 Term 3 - You can find out what we are learning about this term by downloading this document. 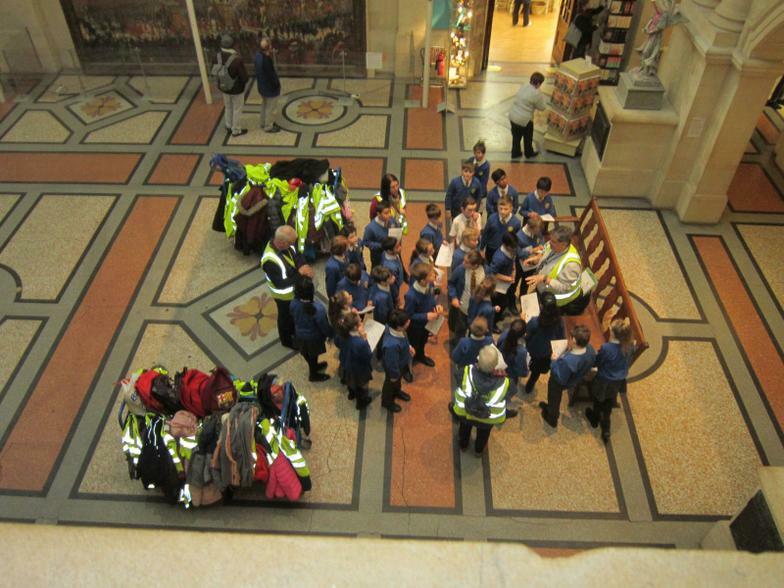 We went carol singing this week. 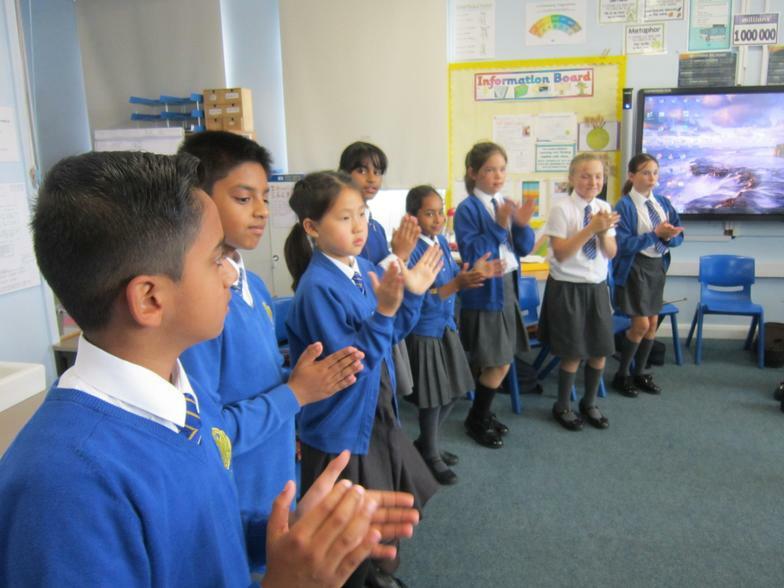 We did a fabulous job singing the songs from our Christmas production. 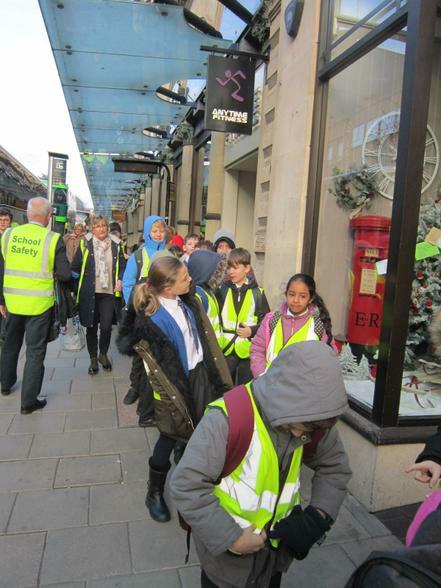 Also, we enjoyed speaking to the residents after our singing. 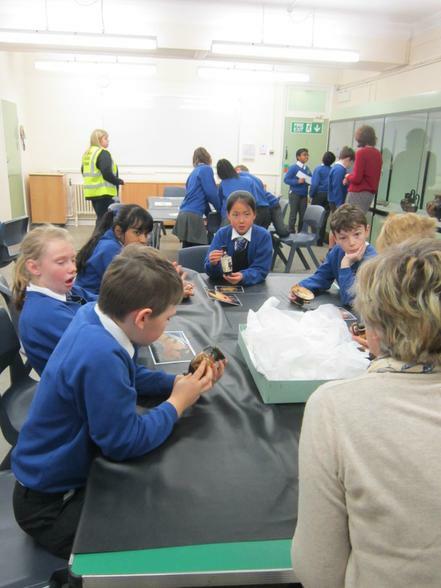 We received some lovely treats as well! 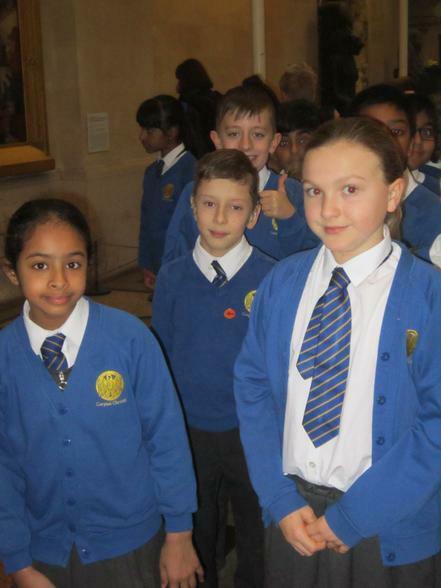 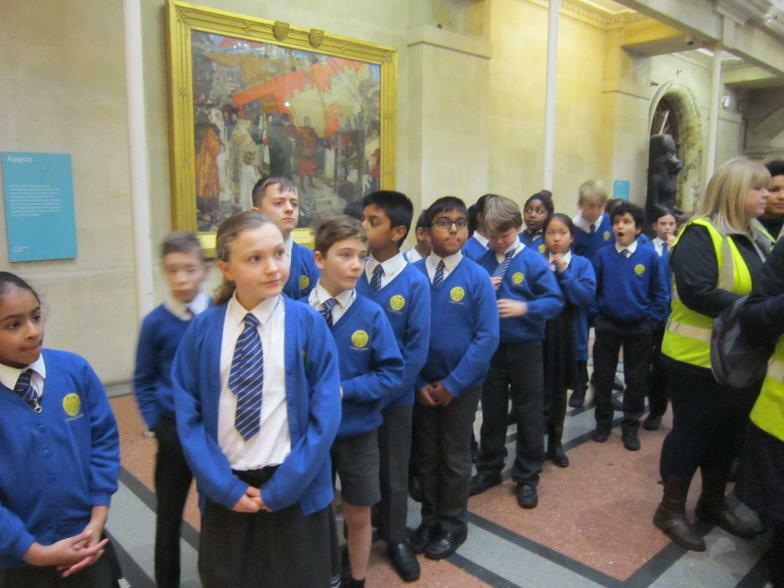 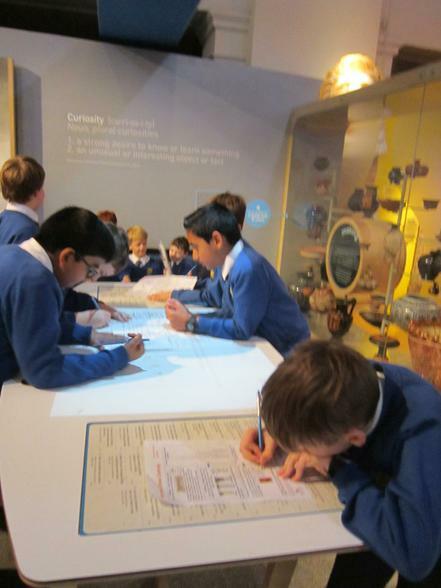 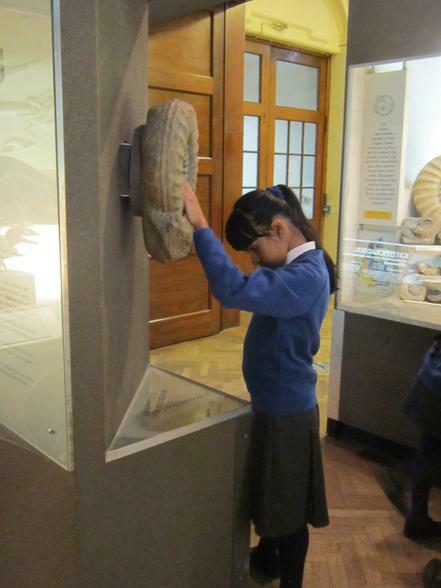 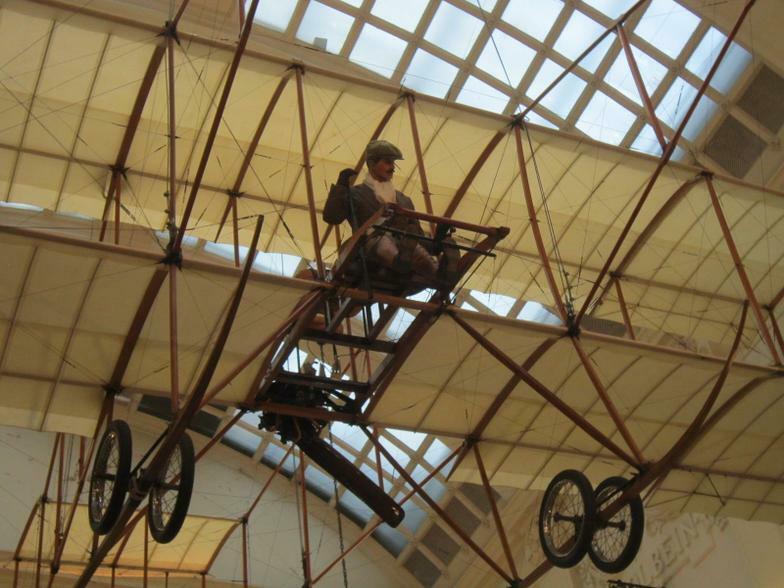 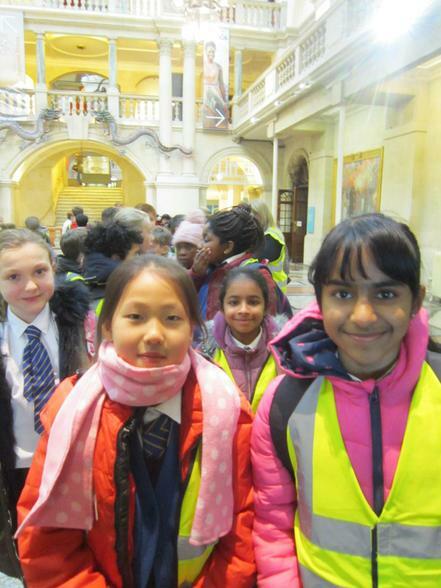 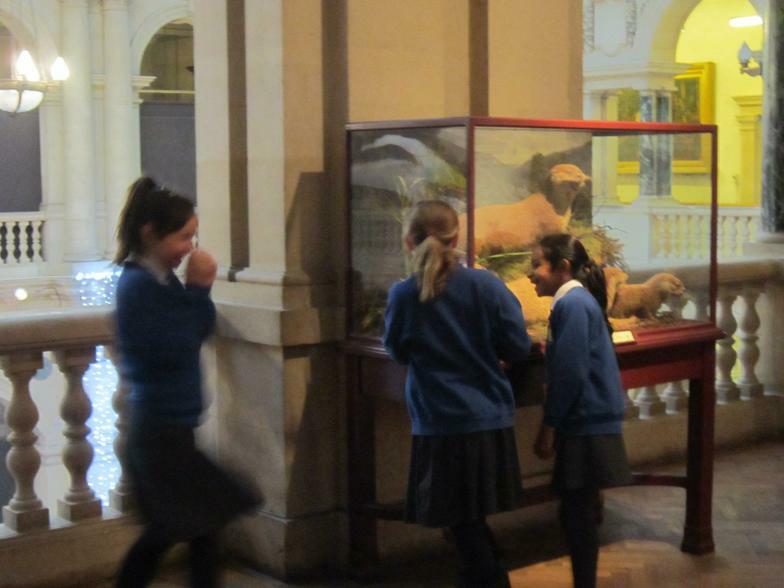 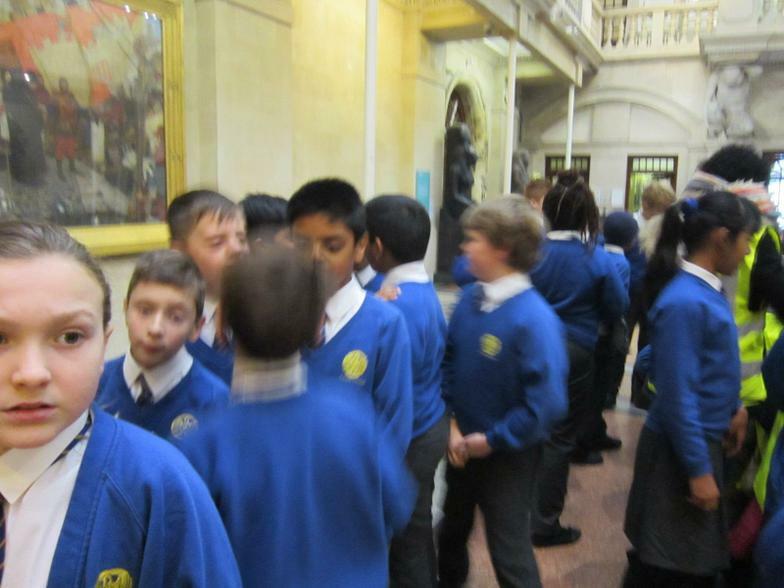 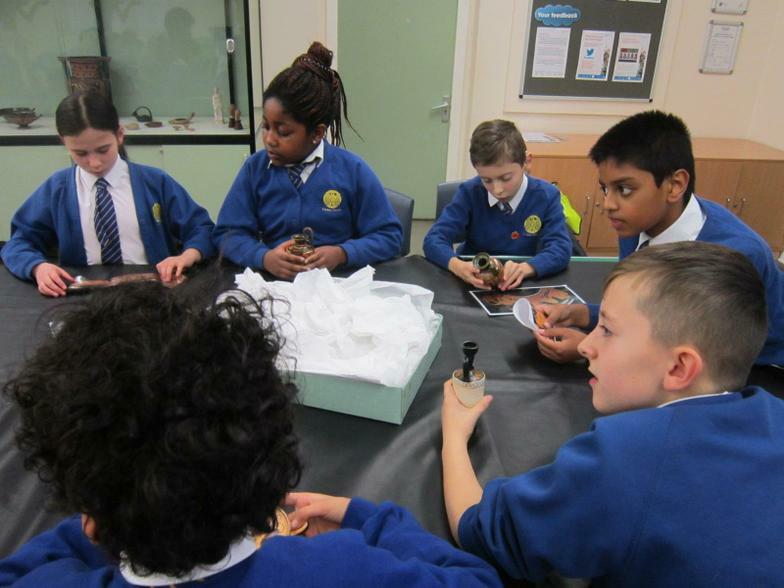 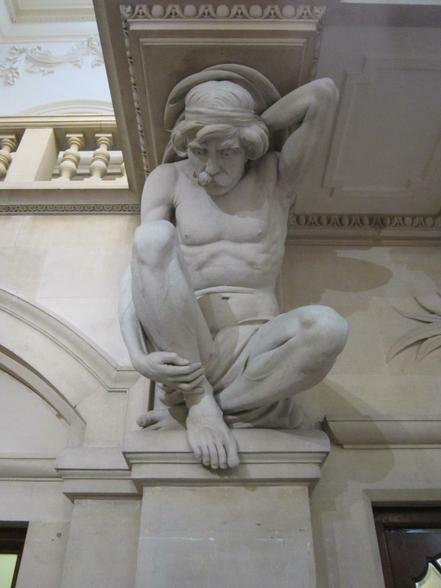 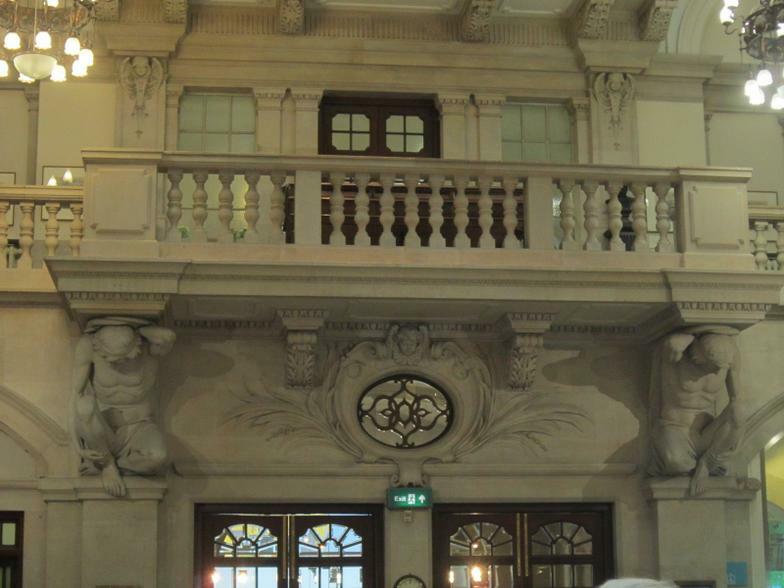 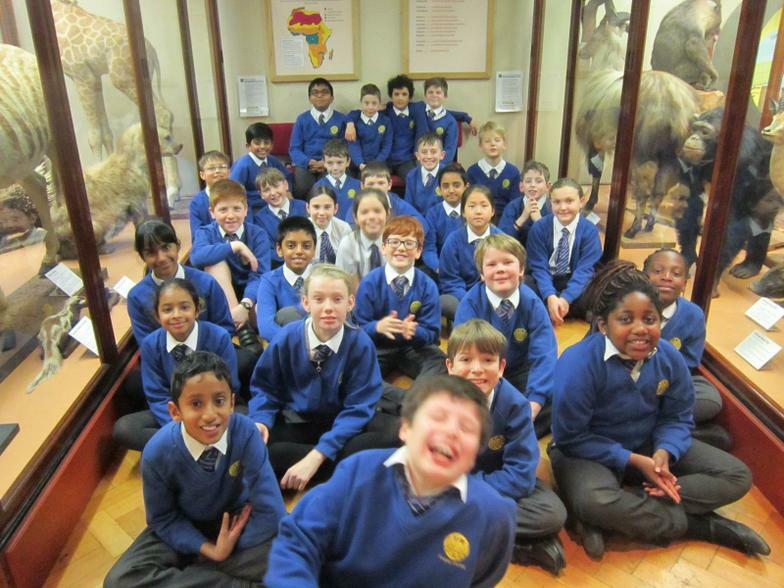 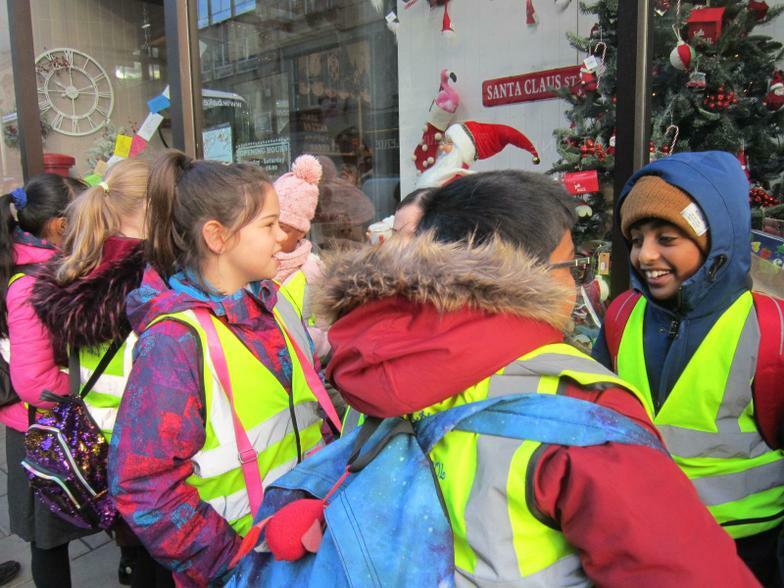 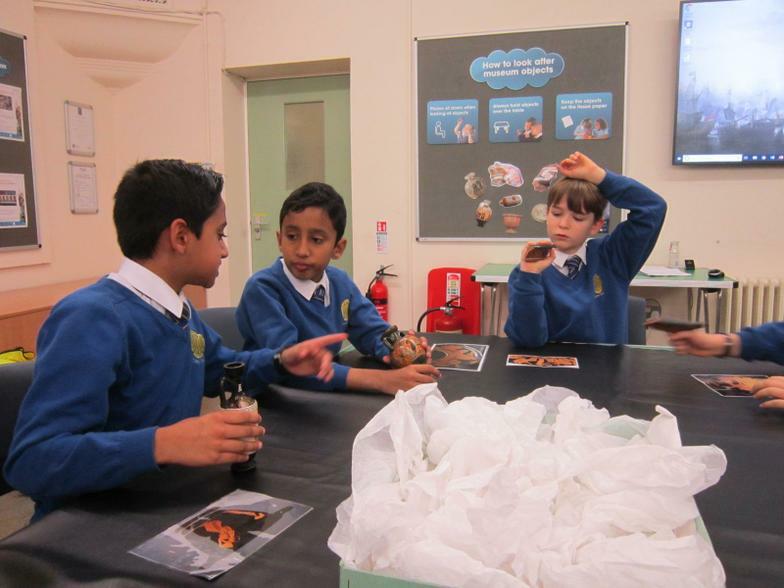 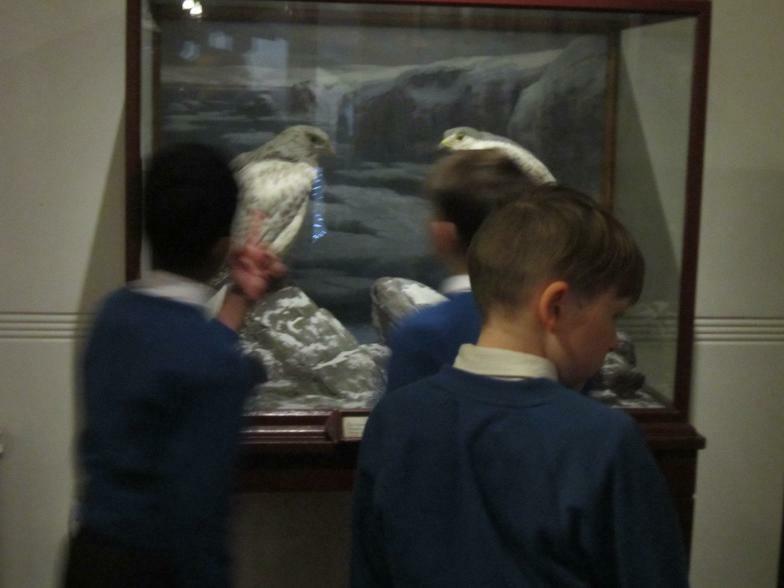 We had a wonderful day at Bristol Museum last Friday. 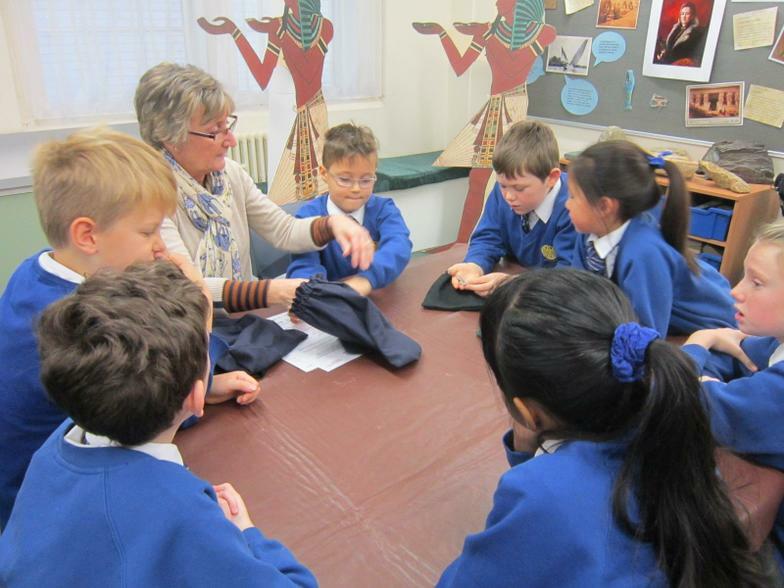 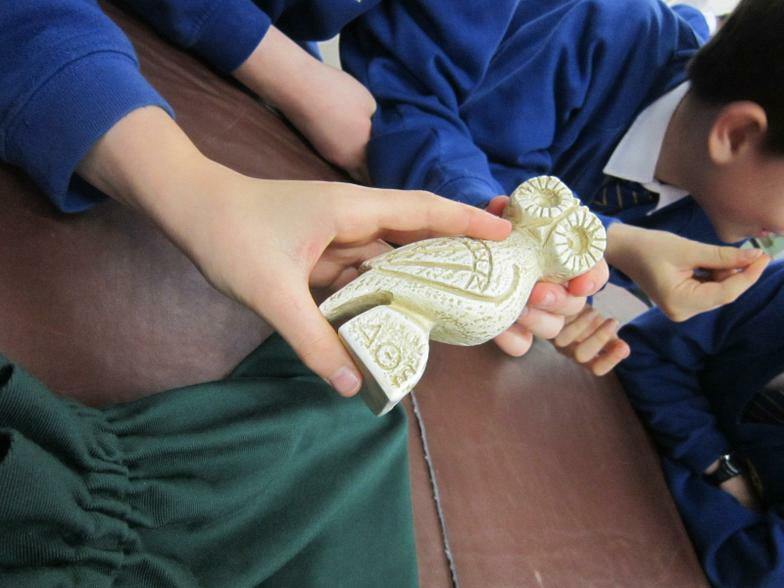 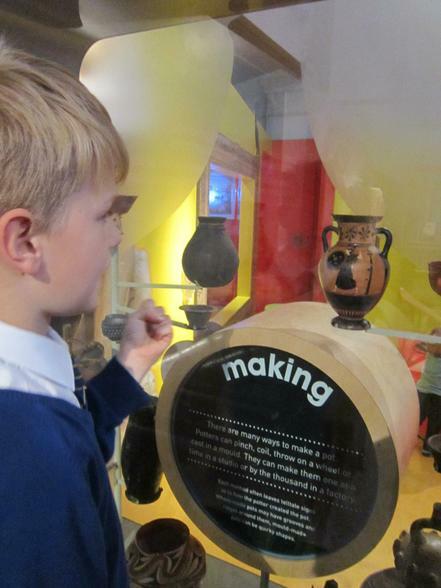 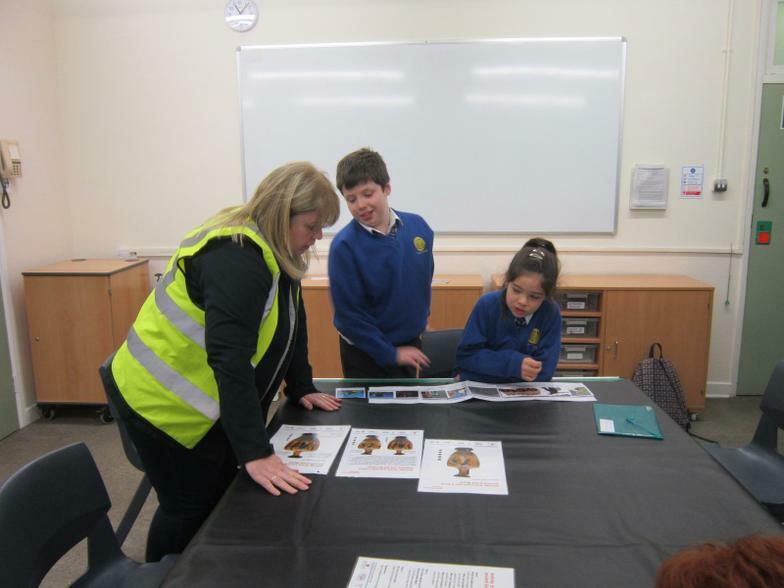 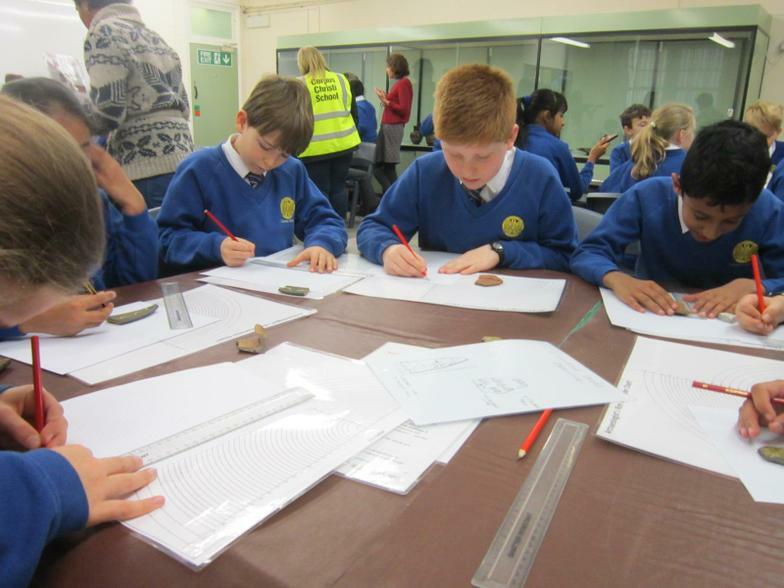 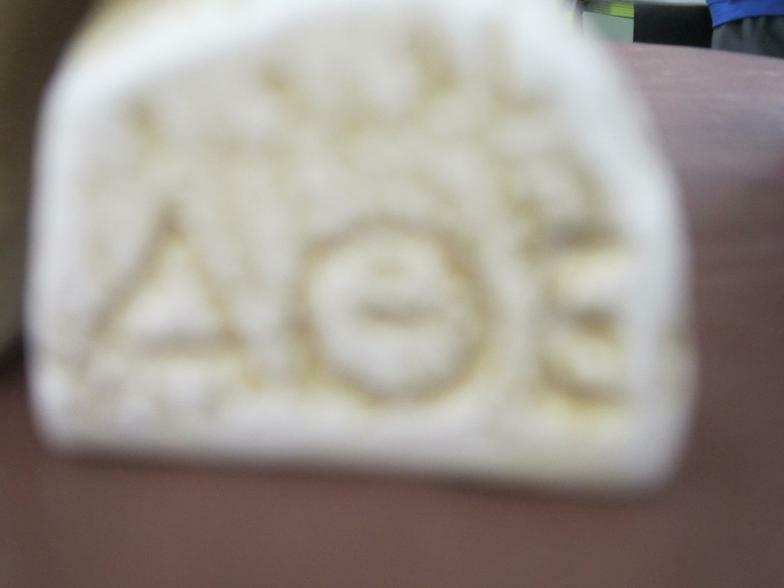 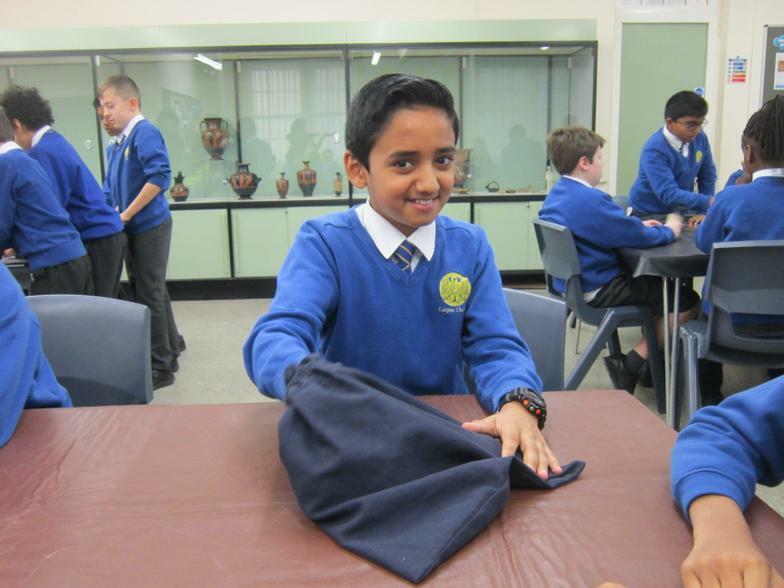 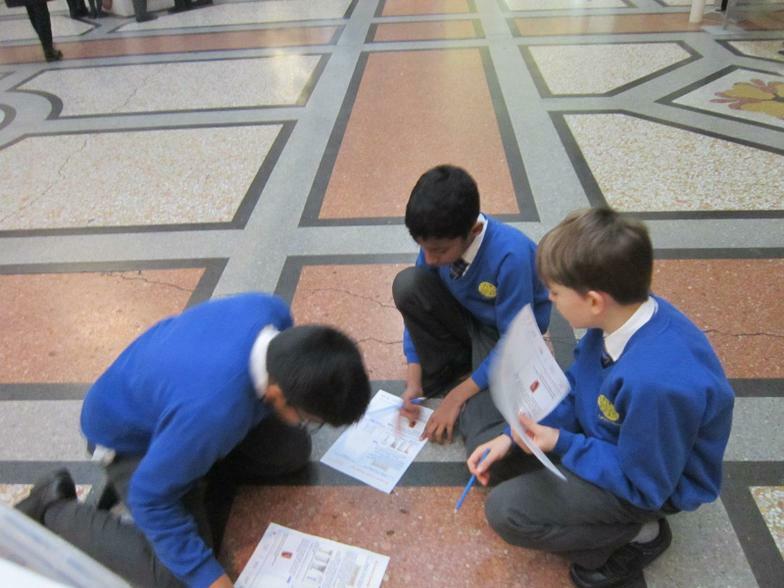 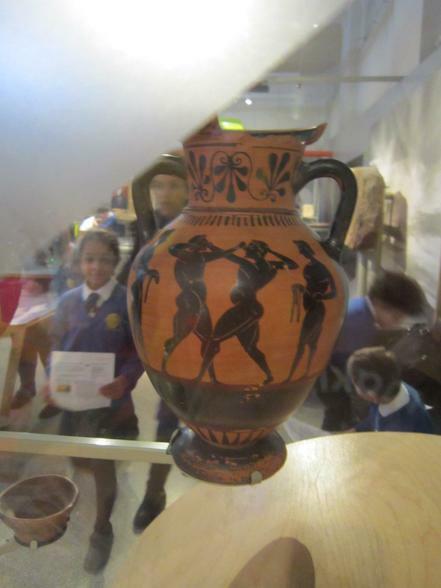 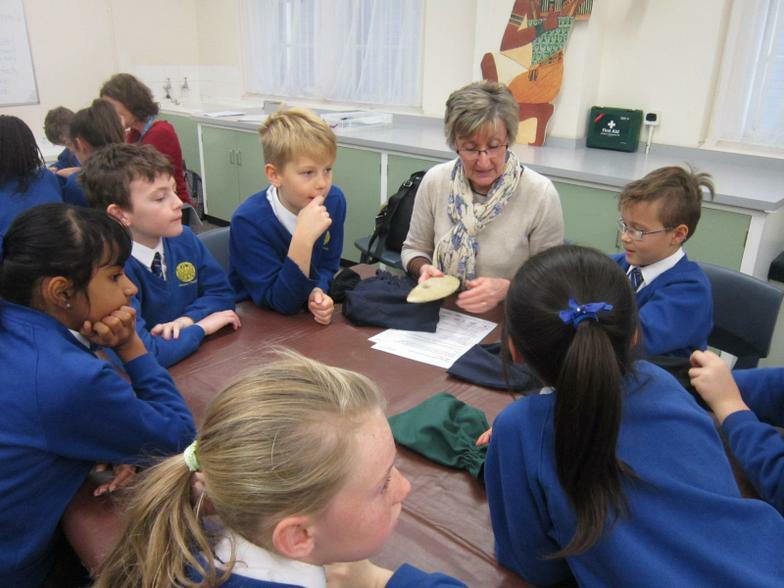 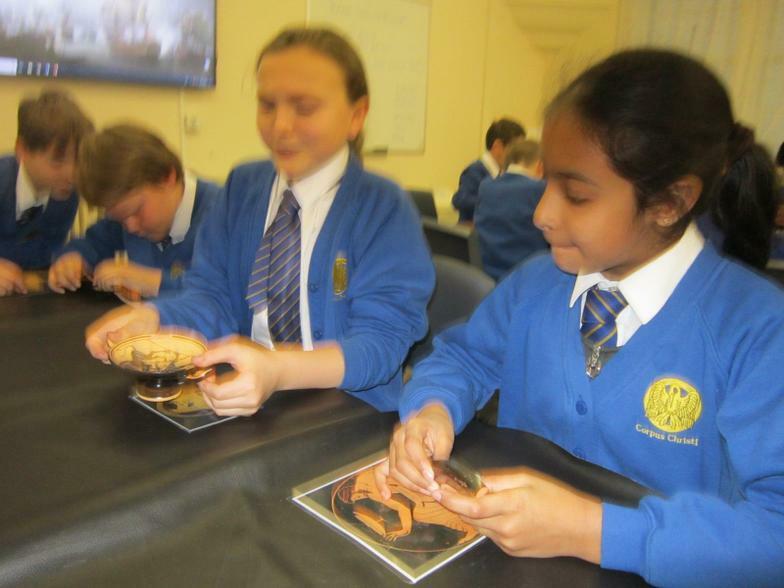 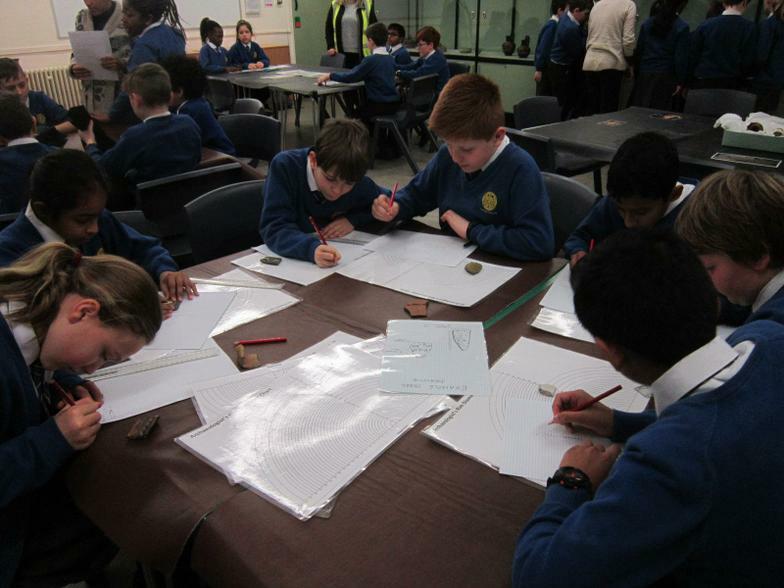 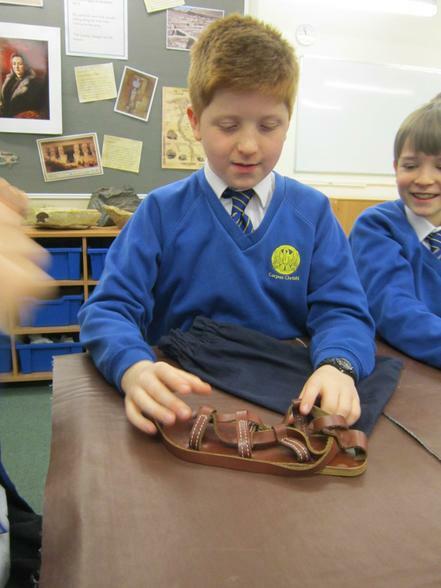 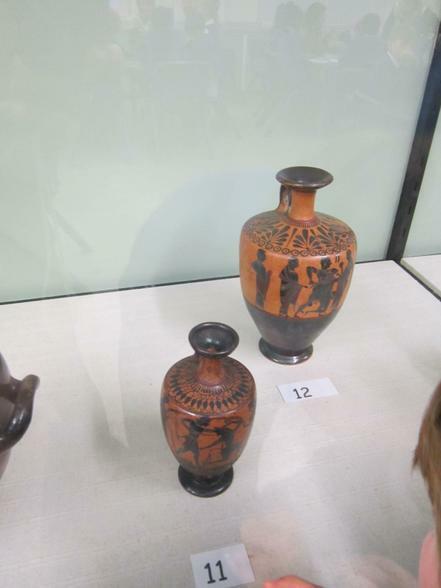 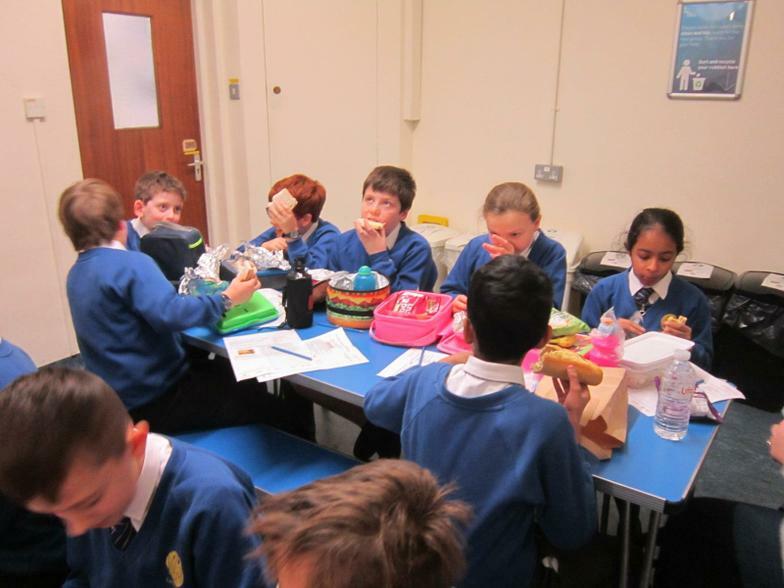 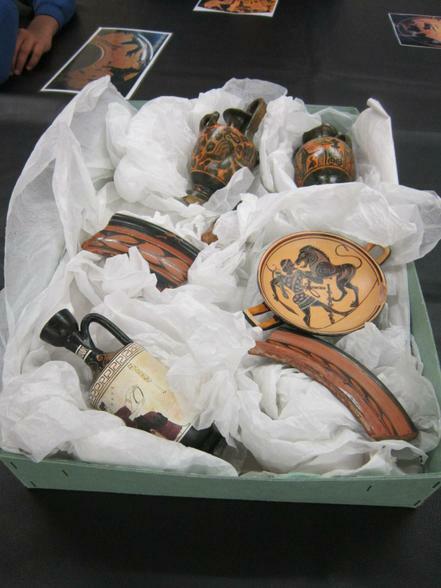 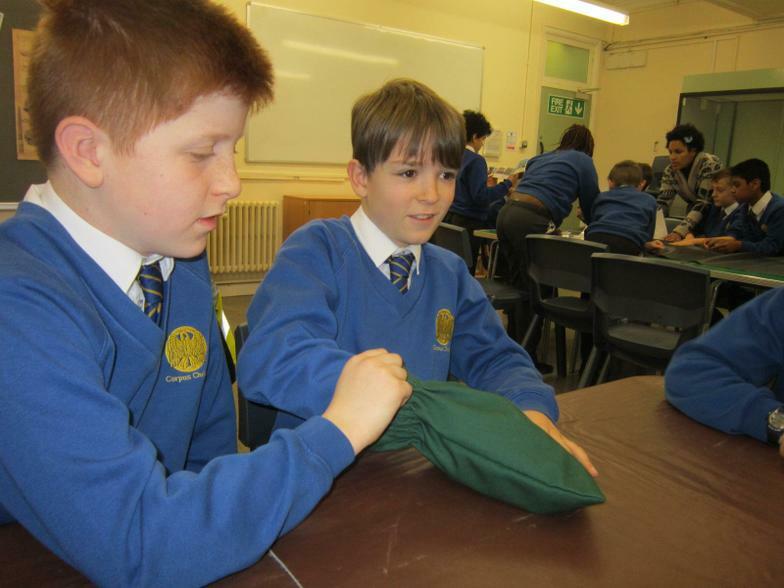 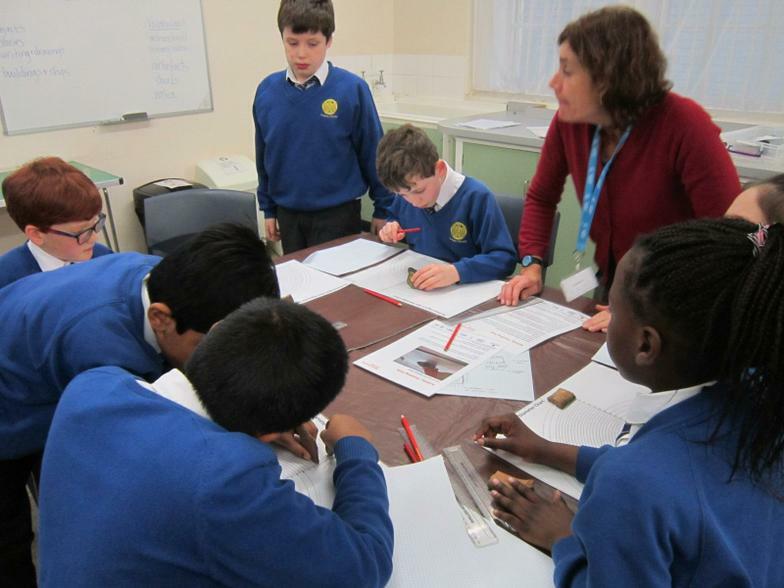 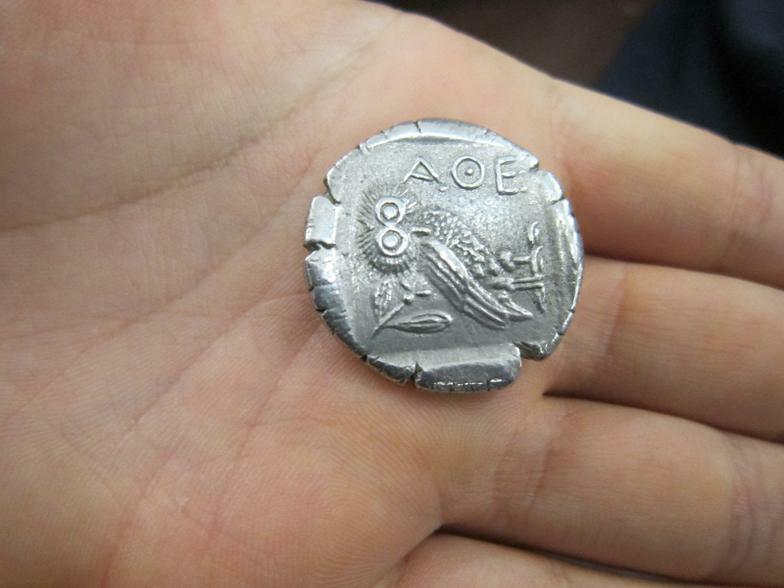 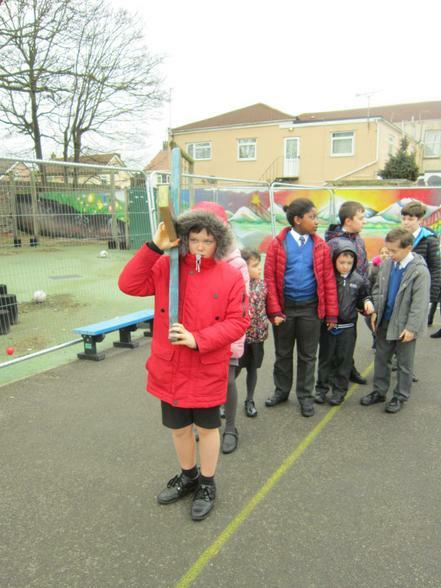 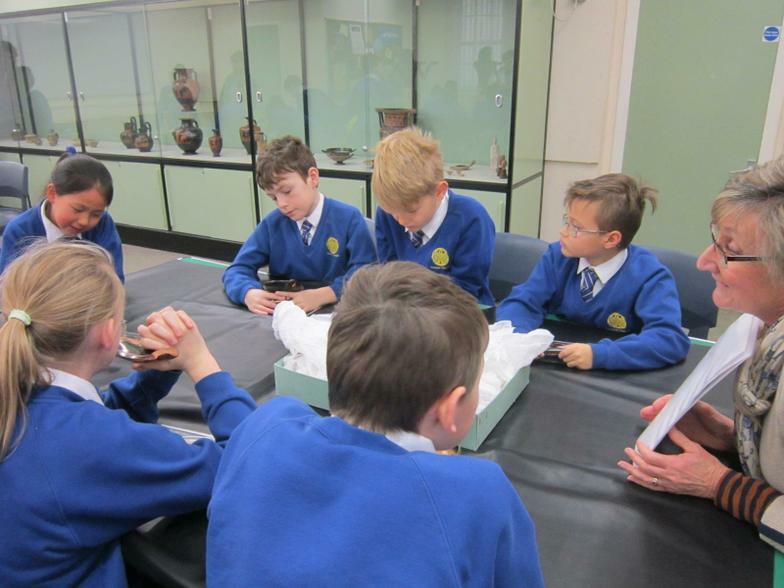 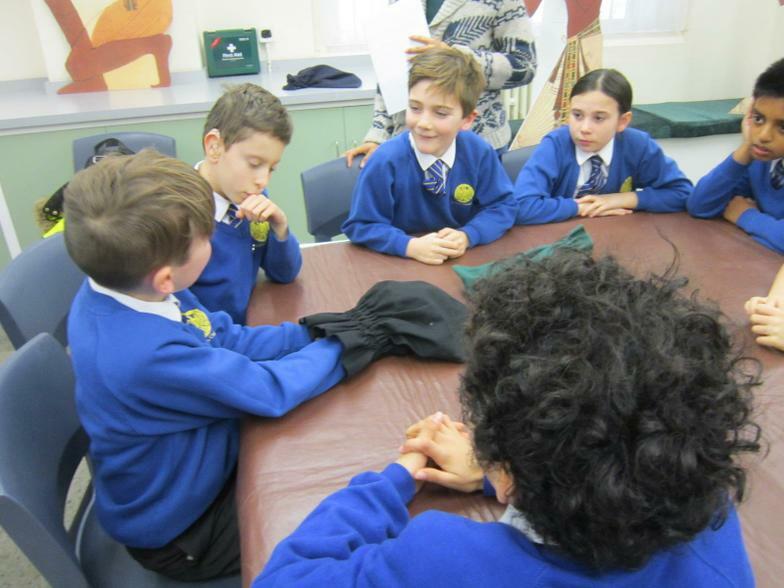 We learnt about the Ancient Greeks in a special Greek workshop looking at real Greek artefacts. 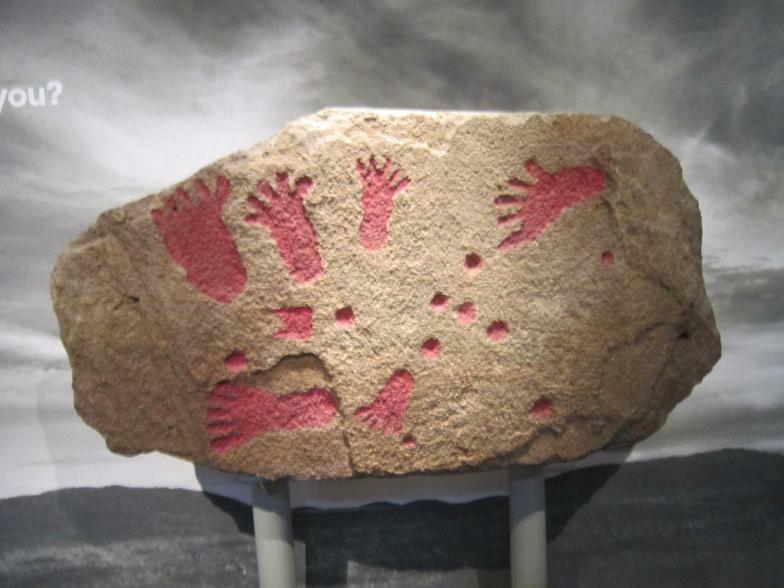 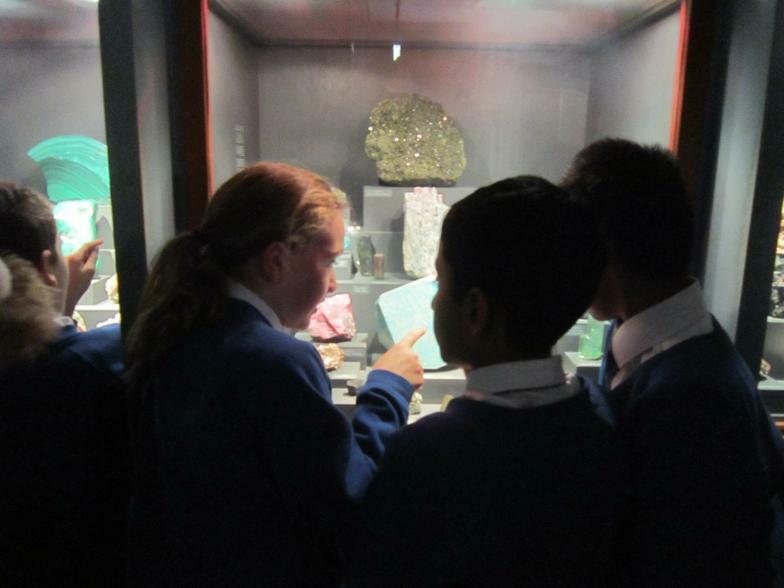 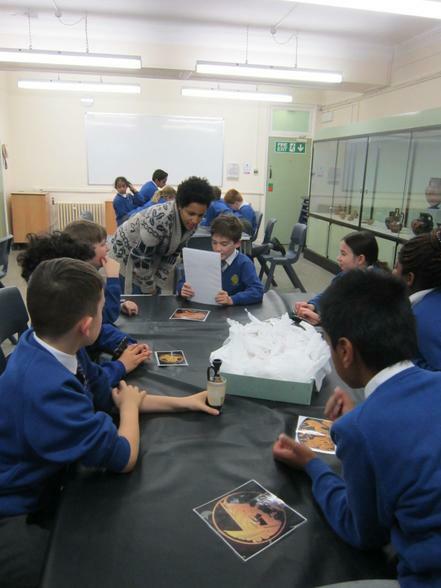 We also had a lot of fun looking at the natural history exhibits and rocks and minerals. 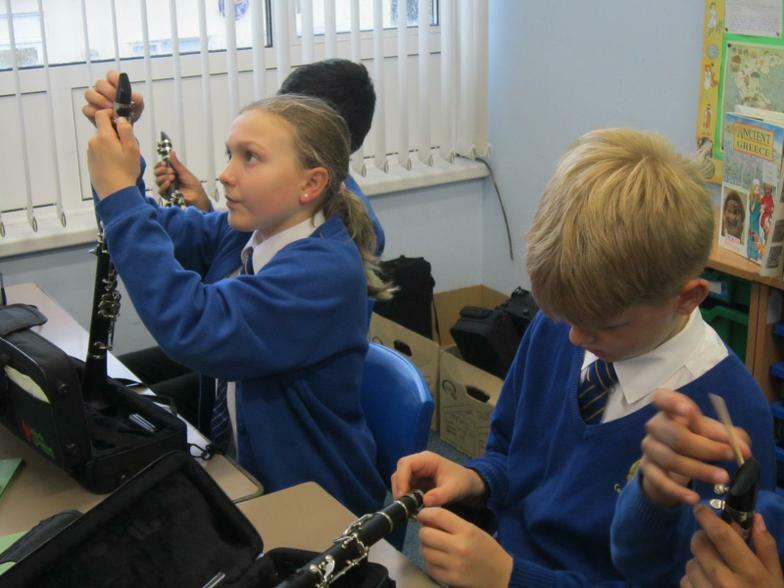 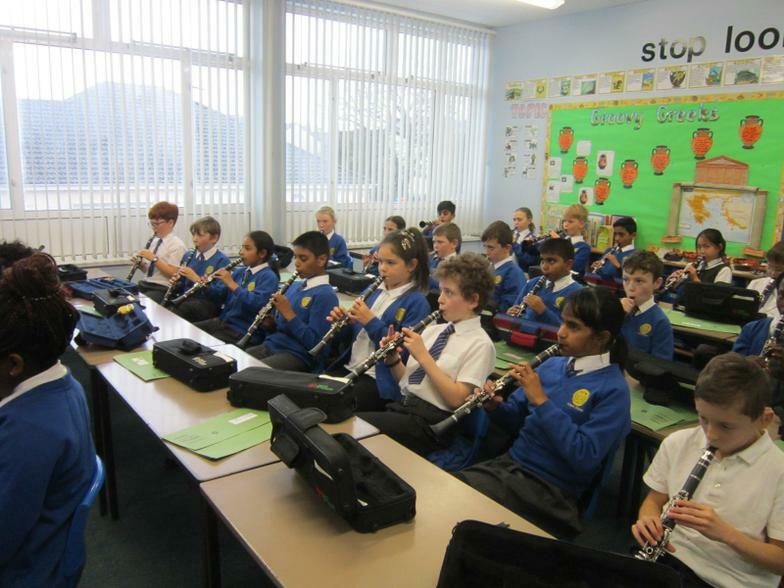 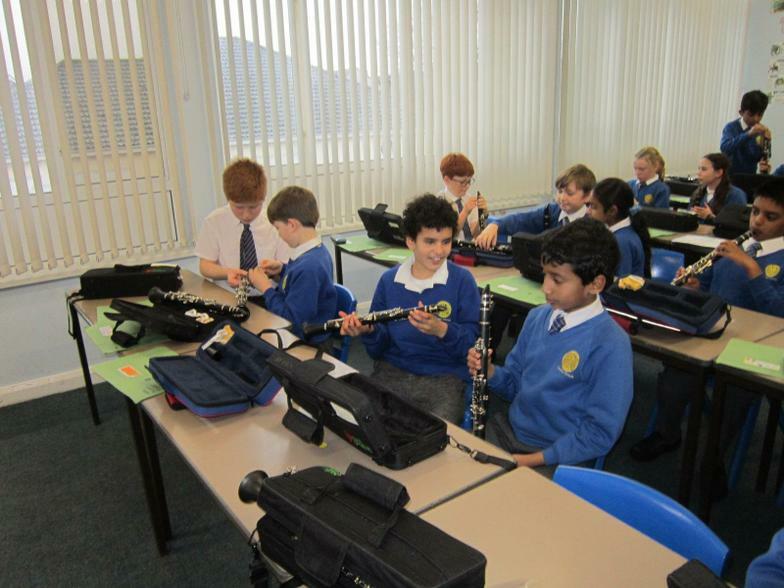 We are now learning the clarinet! 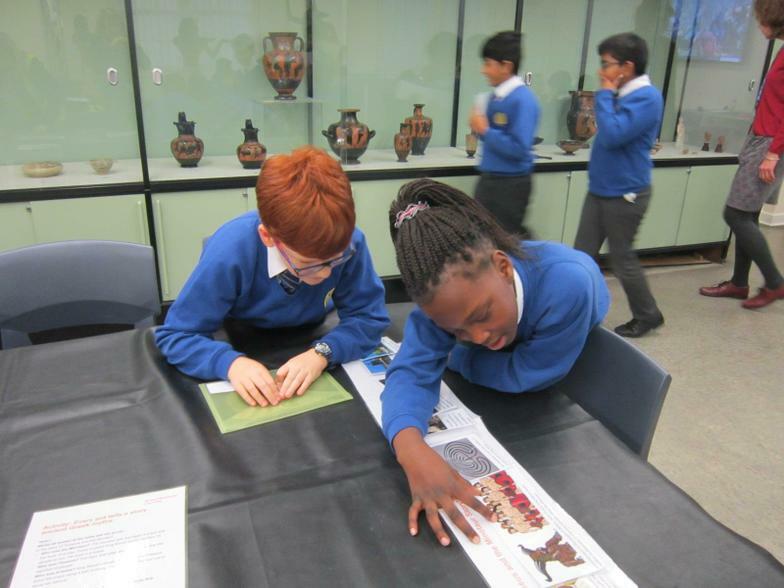 Term 2 - You can find out what we are learning about this term by downloading this document. 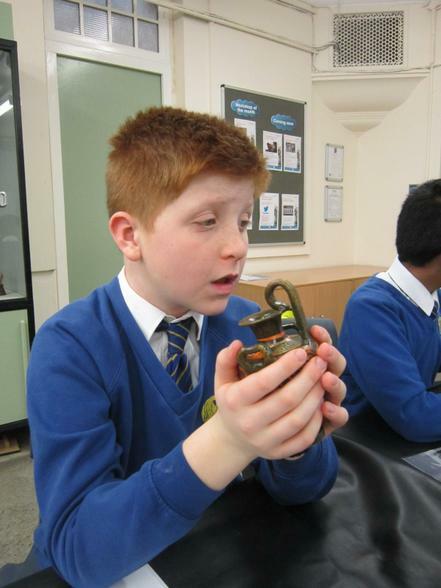 Term 1 - You can find out what we are learning about this term by downloading this document. 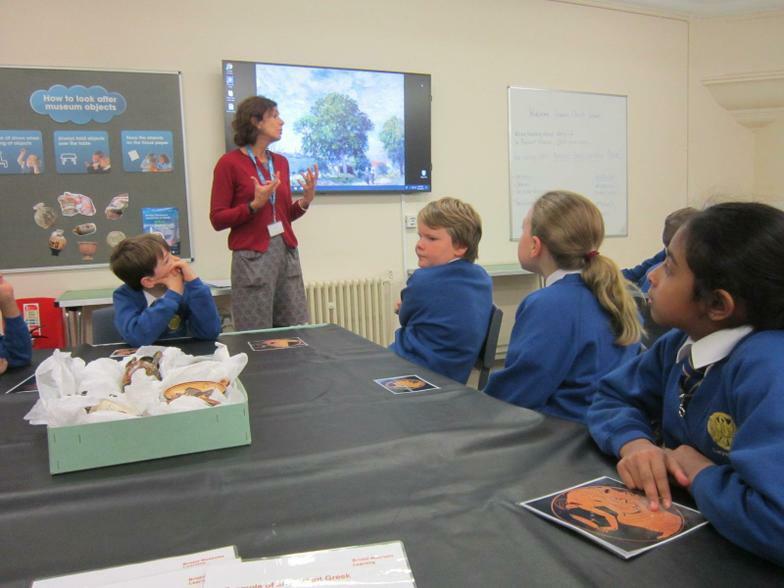 Here is the Curriculum Meeting presentation from last week for Year 5. 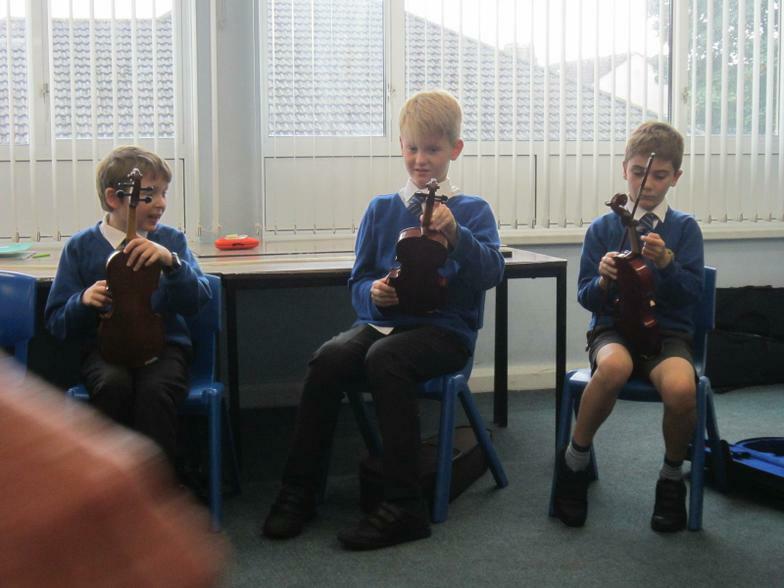 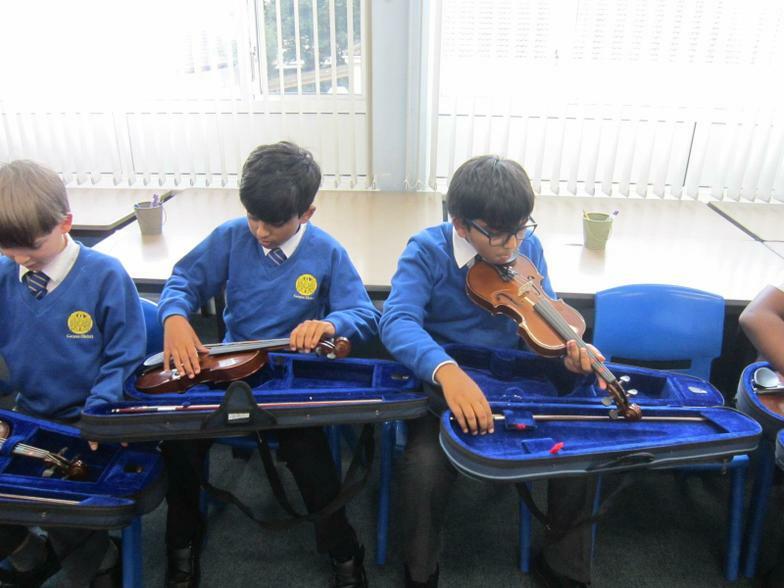 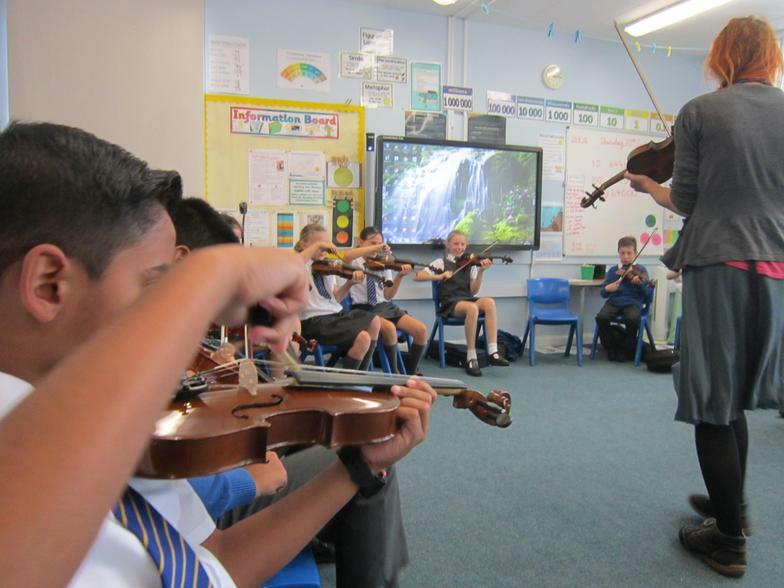 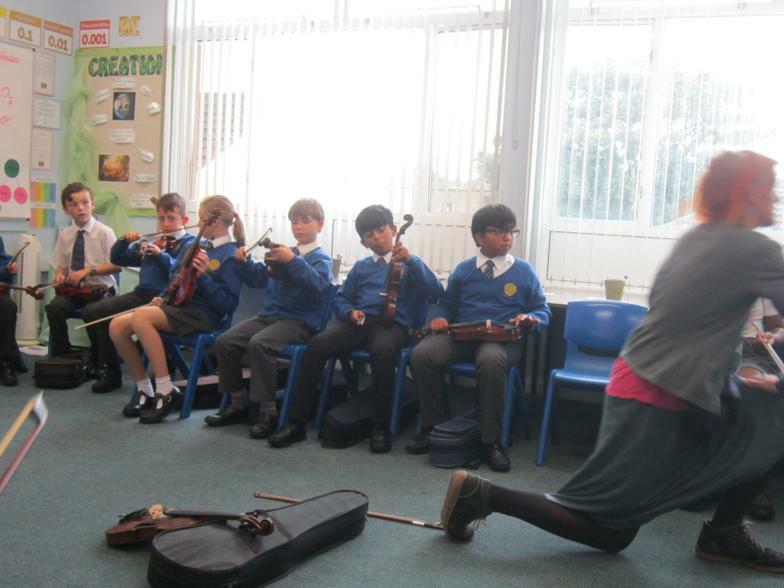 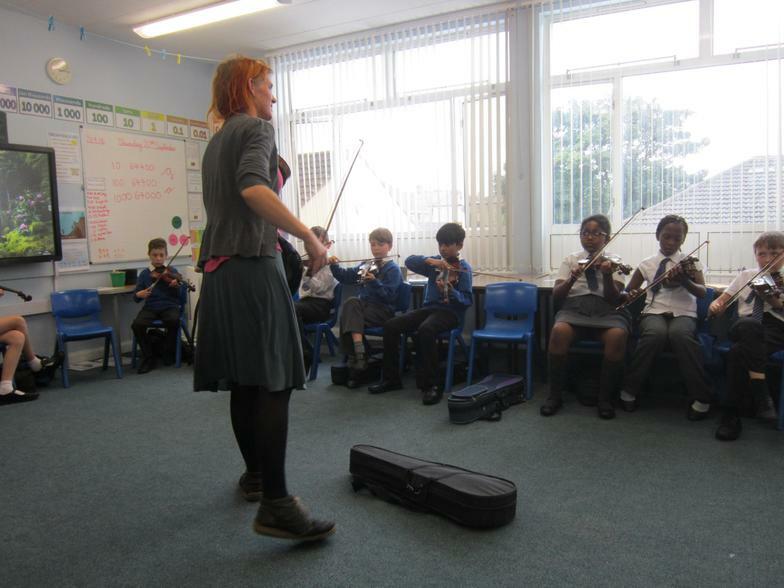 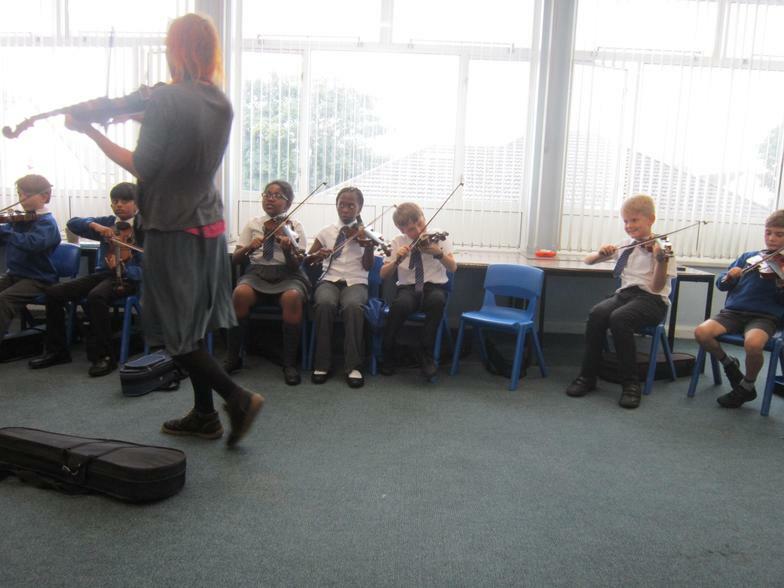 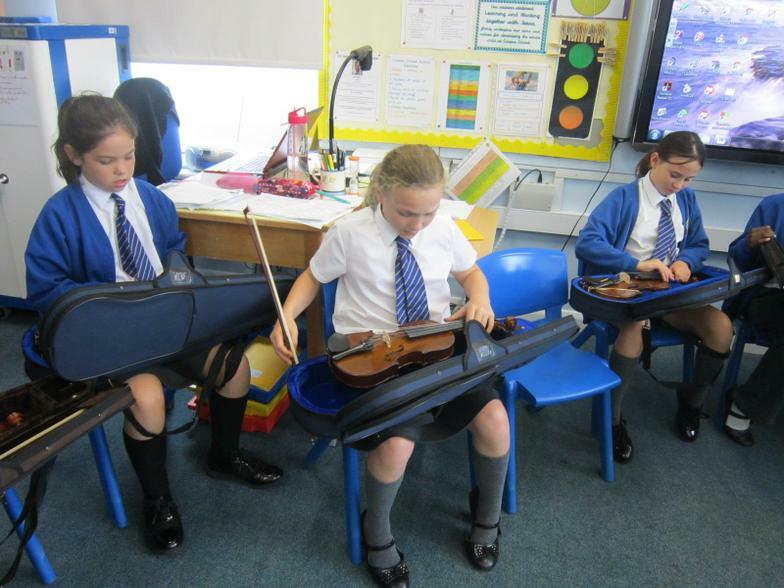 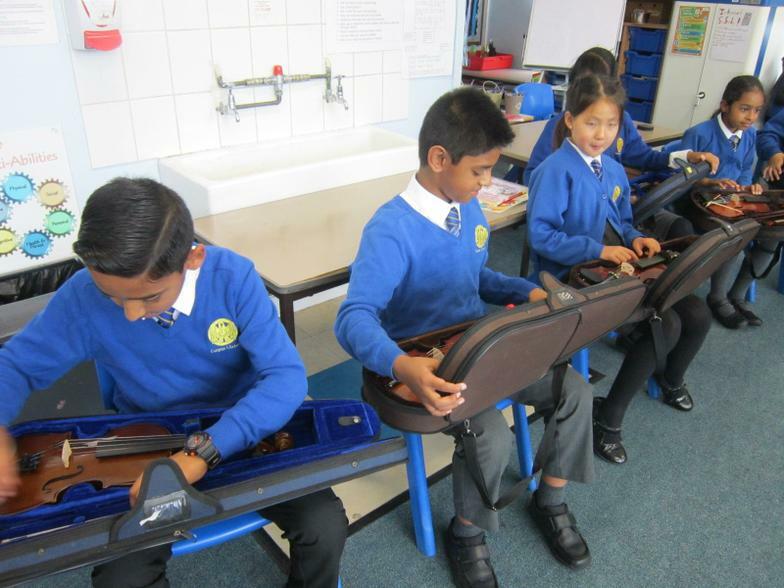 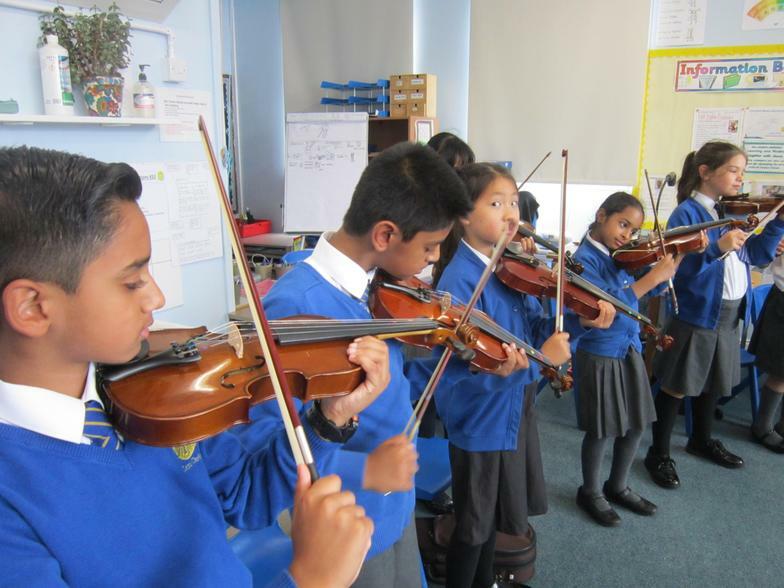 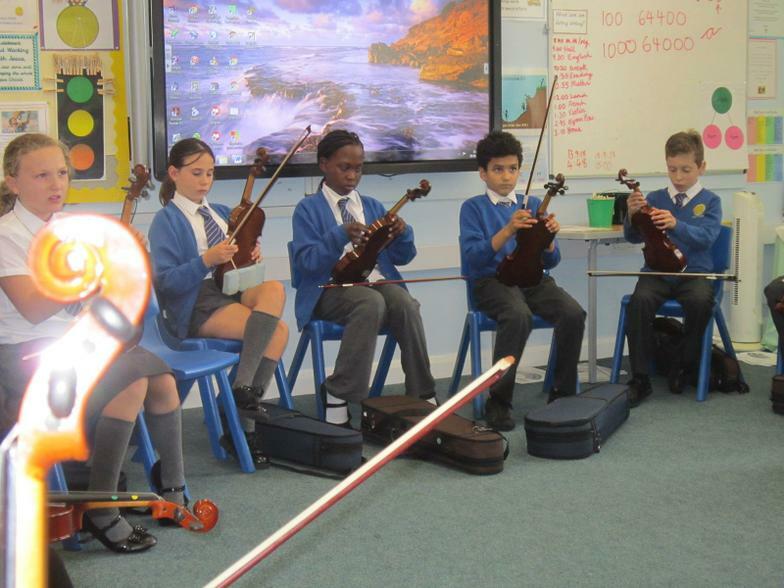 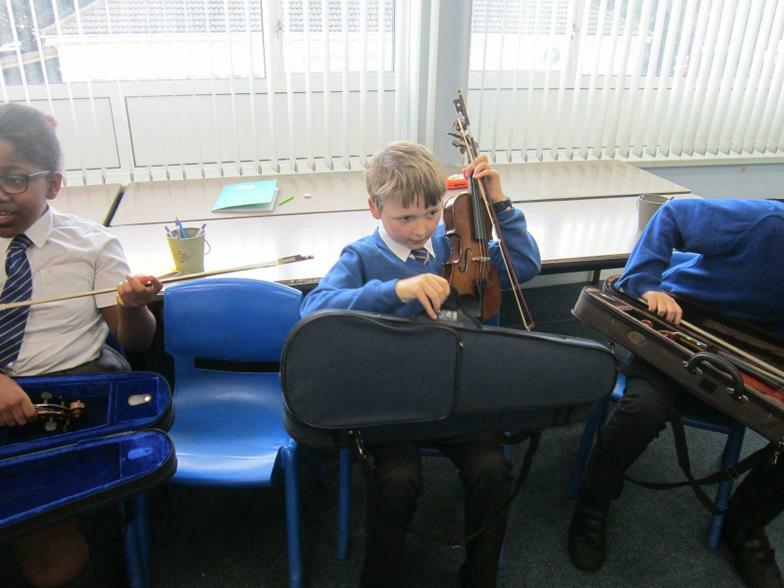 We have started to learn the violin! 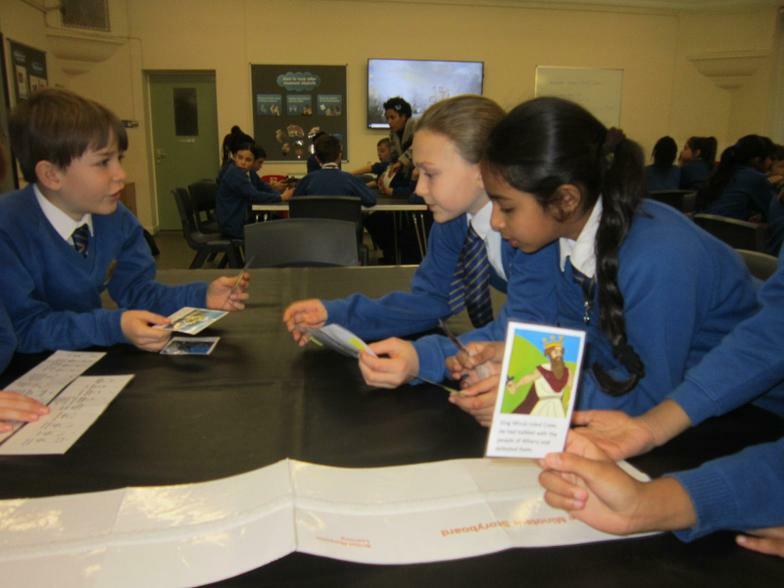 We looked at different sources of evidence to decide whether the Greek myth of Theseus and the Minotaur could really have happened.